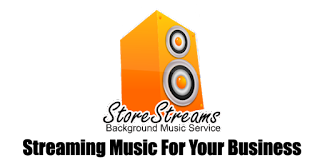 StoreStreams provides streaming music for your business. 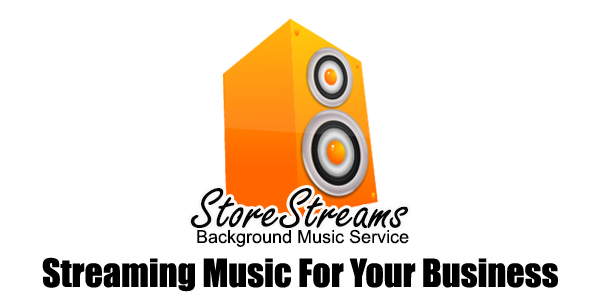 The StoreStreams streaming music solution is ideal for any business owner that is looking for a streaming background music service for their business. StoreStreams offers a streaming music service that integrates seamlessly with your business, that helps create that perfect environment for your customers and employees. StoreStreams offers retailers restaurant and business owners an affordable solution with streaming music service plans that are feature rich and affordable . Integrated Playback Solution "Web or Hardware"
Simple Pricing - Business Music Service plans starting at $20.00 a month.